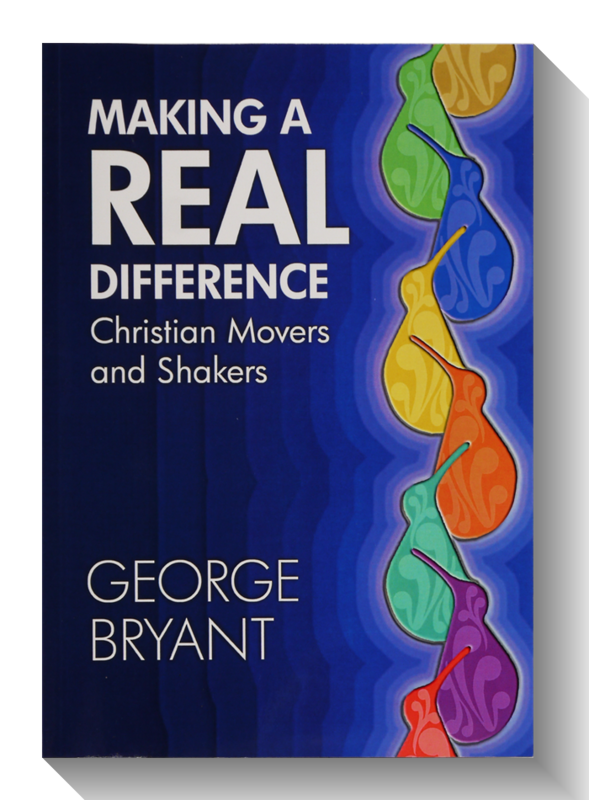 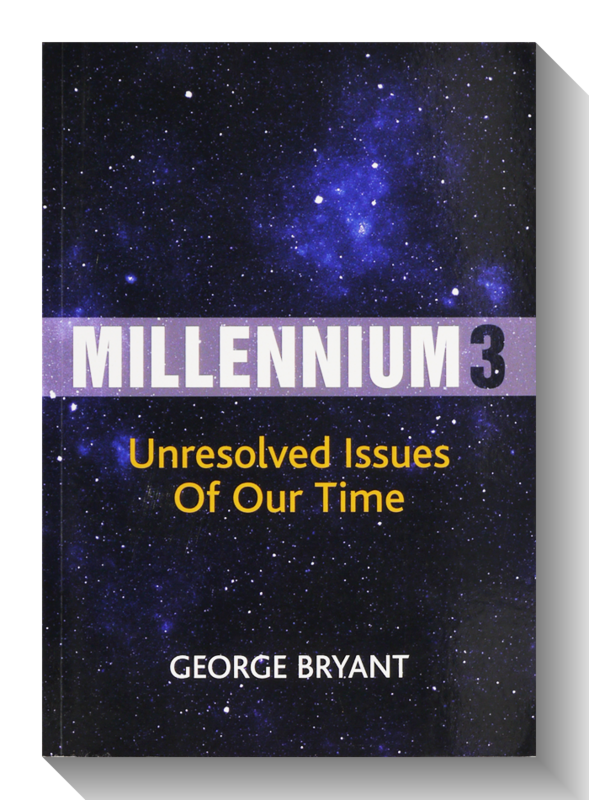 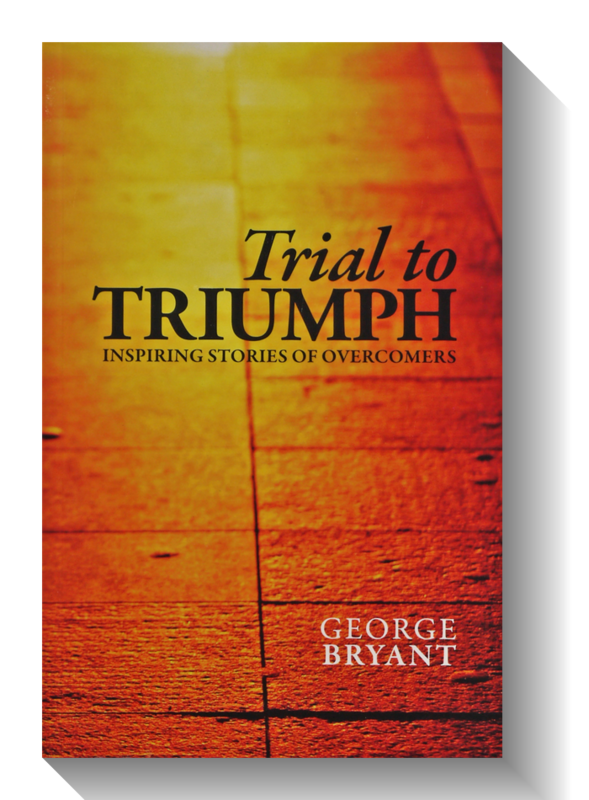 George Bryant is a prolific author. 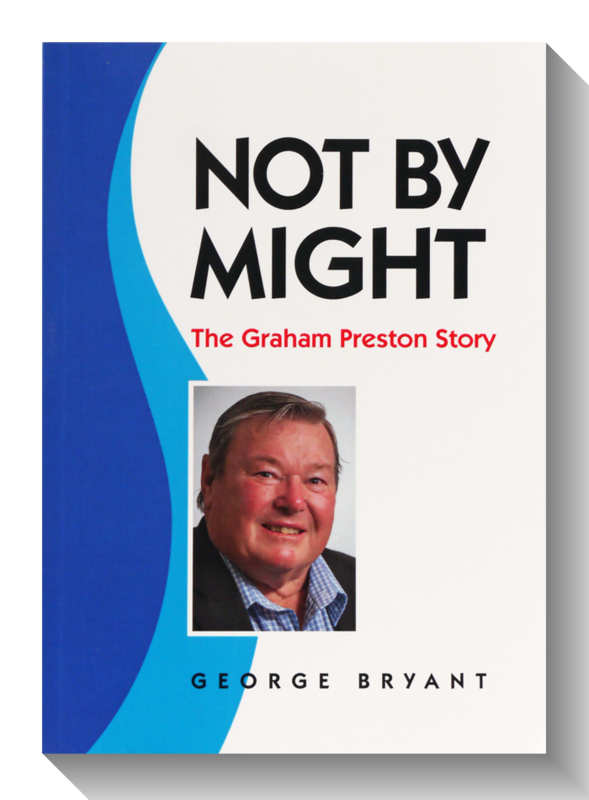 He has written 42 books and booklets, edited over 50 volumes and written numerous articles. 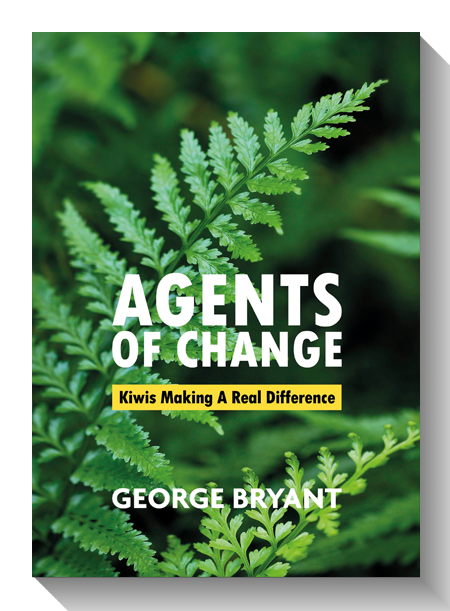 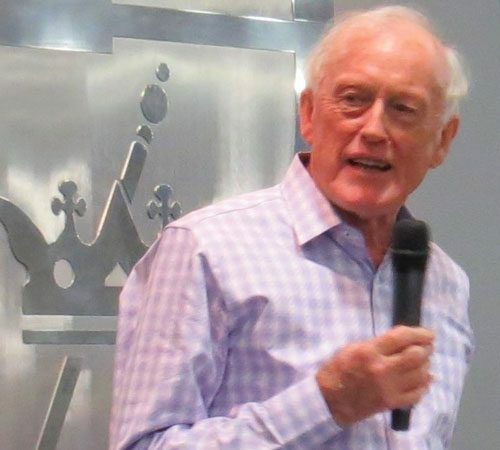 He is one of New Zealand’s foremost writers on people in society, based on his experiences as a teacher, preacher, public speaker, politician and social worker. 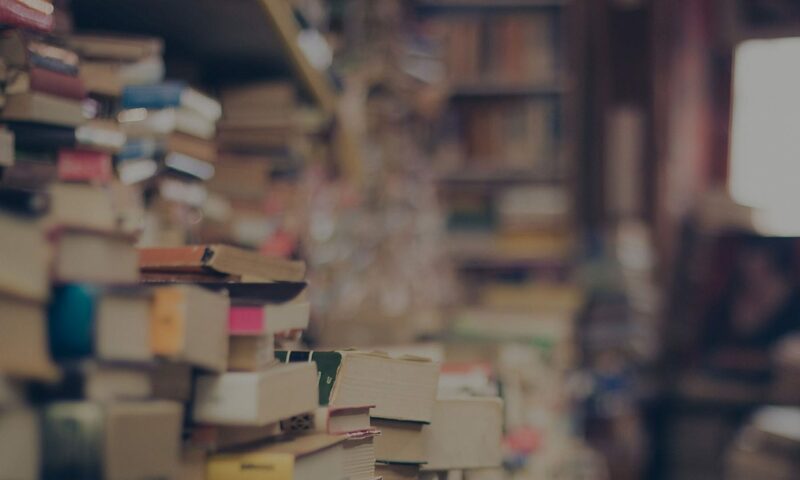 "We are all something, but none of us is everything."